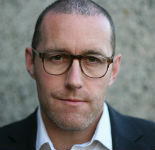 Thomas Rid is Professor of Strategic Studies at John Hopkins University. 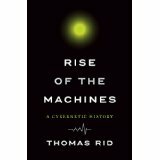 His book Rise of the Machines, the first narrative history of cybernetics, published in 2016. His next title, Active Measures, a history of secret state intervention, will publish in 2019.